A digital signature is a form of electronic signature that uses an encryption algorithm that helps validate participating signer’s identity. The technology behind digital signatures ensures that the document cannot be tampered with, as the signature or legal document becomes invalid if the document is altered after signing. Signority’s digital signature audit trail records and reports critical data points pertaining to your document’s transaction. 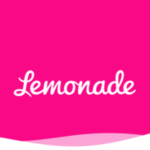 These data points help verify the validity of the transaction. 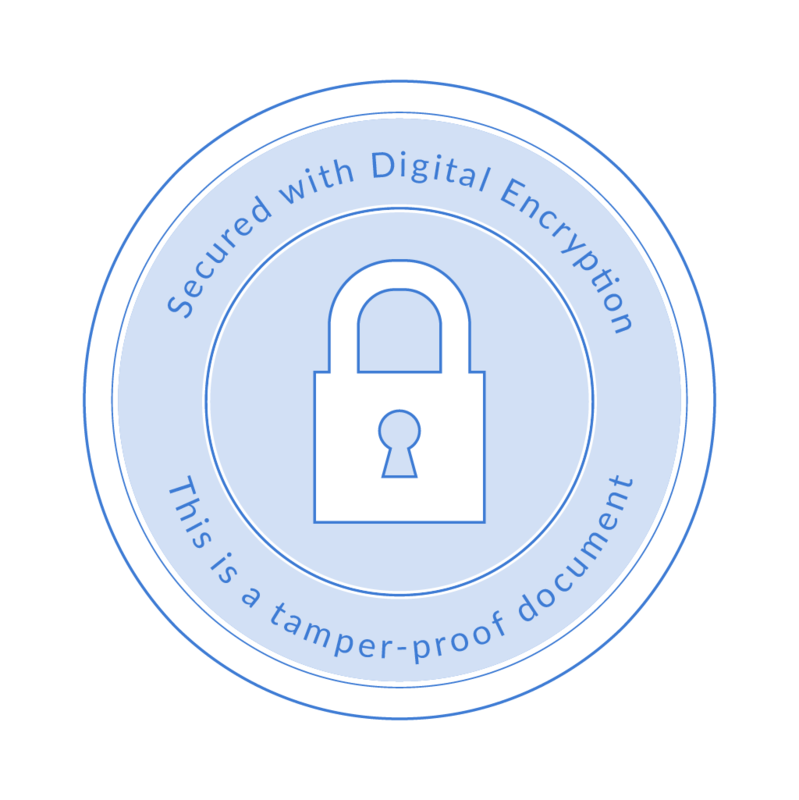 The secured seal is native to Signority’s digital signature audit trail and is both, “Tamper-proof” and “Digitally Encrypted”. 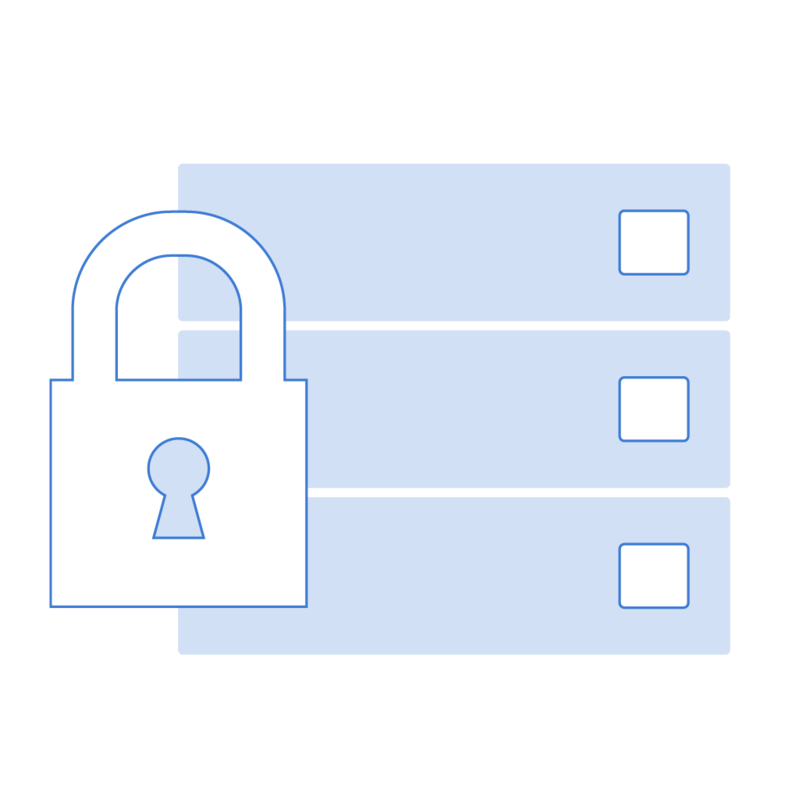 Meaning that, if the audit trail document was tampered with or edited in a third-party software, the seal would immediately break and be considered invalid. 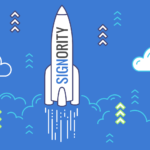 HSM Signority’s digital signatures use GlobalSign’s Hardware Security Module (HSM) to help store and manage the digital keys that are crucial in the digital signature process. 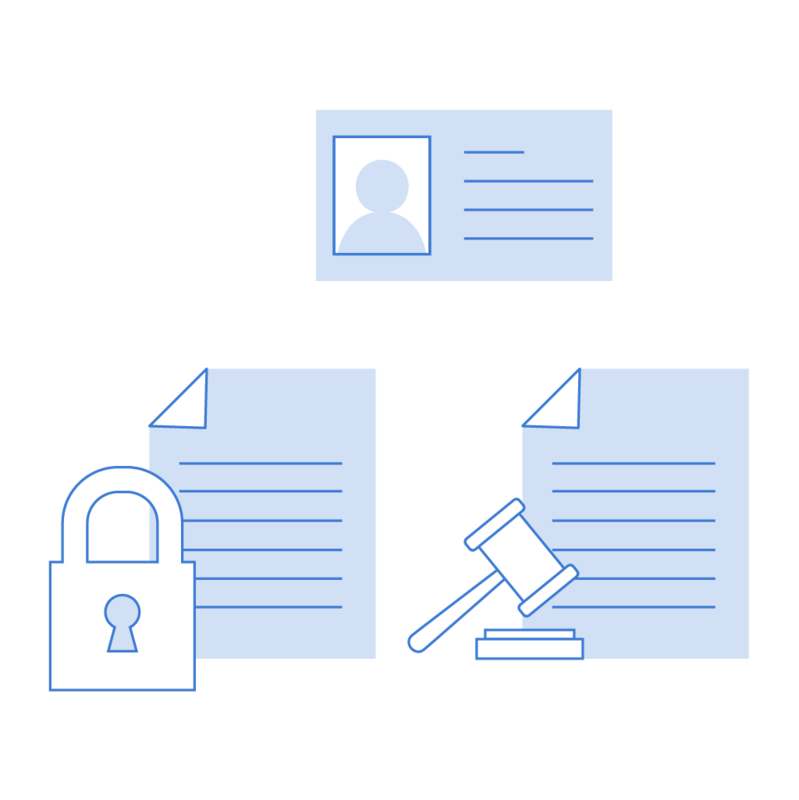 FIPS Signority is FIPS or Federal Information Processing Standard compliant, meaning that we meet all cryptographic module standard security requirements necessary to provide legally binding digital signatures.